We know you’re obsessive about styling up your schoolwork, those drab business meetings, or your busy household: cue The Arty Hearts stationery. Your workspace will totes pop with these walk in the wild paper treats. Winner will be notified by phone or mail. Subscription will begin from our next issue (due December 2016). N.B. Please select your region from the drop down menu before clicking on "Subscribe". Shipped directly to your post office box, Stella is filled with that familiar and exciting Pacific goodness we are so proud of, including fashion, health, travel, technology, the arts, and everyday life. Treat yourself or a friend to an annual subscription of 4 issues. For further enquiries contact us today! Subscription will commence with the next issue for orders received before the dispatch date. Orders received on/after dispatch will commence with the subsequent issue being sent out after two months. 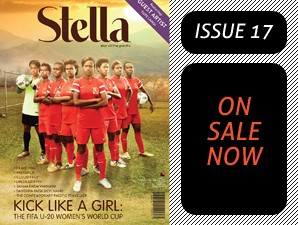 Important: If you would like your subscription to start with issue #1 (on sale date of 9th August 2012) please forward your confirmation email to subscribe@stellamag.com to request this. Promotion expires with sale of next issue. 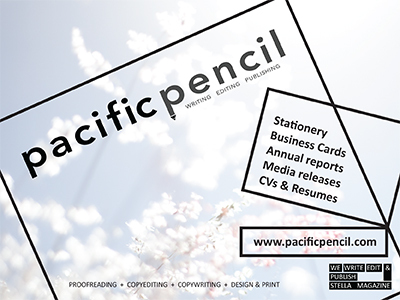 Papua New Guinean resident subscribers - We try to get our subscribers their copy of the magazine prior to the on sale date, however we cannot guarantee all residents outside metropolitan areas will receive their copy prior to the on sale date, due to the travel time for postage. Apologies for any inconvenience caused.